I've typically posted new Christmas songs from artists each year, but after this past holiday, it looks like I may need to start posting new Thanksgiving songs as well. The National partnered again with Bob's Burgers for a new song and video, "Save the Bird." If we get an entire Thanksgiving-themed album from them, check it out over at my Upcoming Releases page! 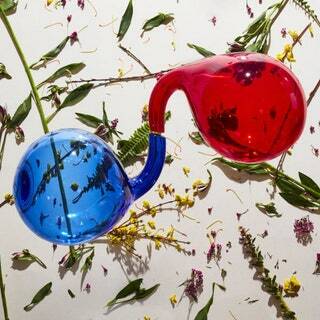 This week, the sister trio TEEN announced their fourth album, Good Fruit. TEEN is currently made up of the three Lieberson sisters, Kristina, Lizzie, and Katherine. They haven't always been a trio, though; they've also boasted other, non-Lieberson members, including Boshra AlSaadi, who left the band in 2017 (though she still contributed to this new record). The new record reflects on the loss of the Lieberson patriarch and was announced on Wednesday. Along with the announcement, we got a new song and accompanying video for "Only Water." 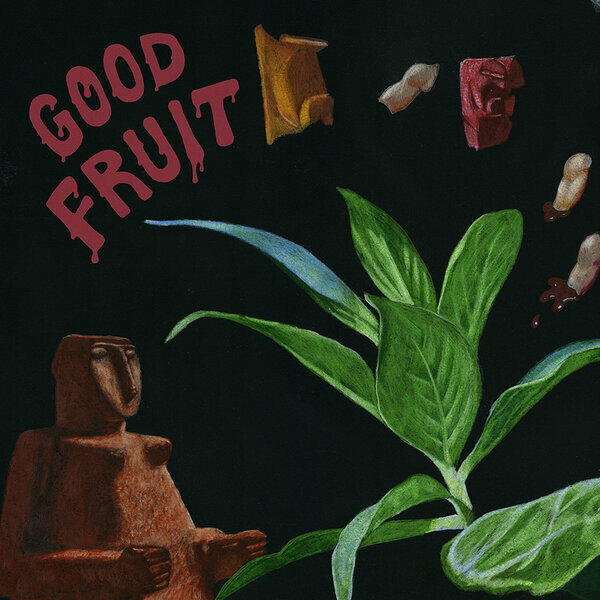 Good Fruit is set for release on March 1 of next year.